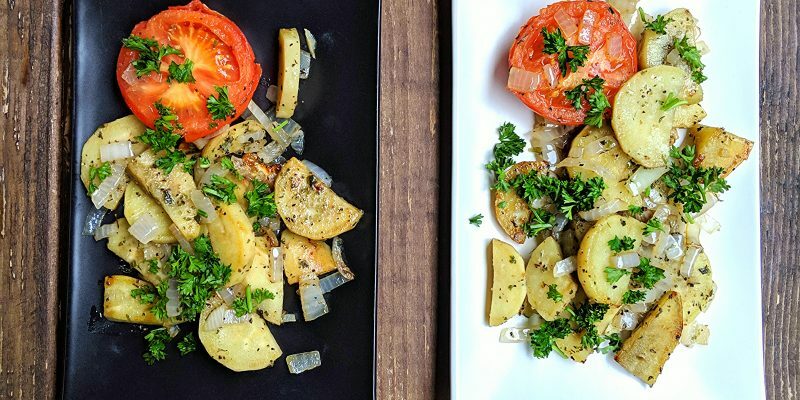 Quick, easy and vegan, this sweet potato fricassee includes onions, garlic, herbs de provence, avocado oil, and optionally a tomato for a complete entree. 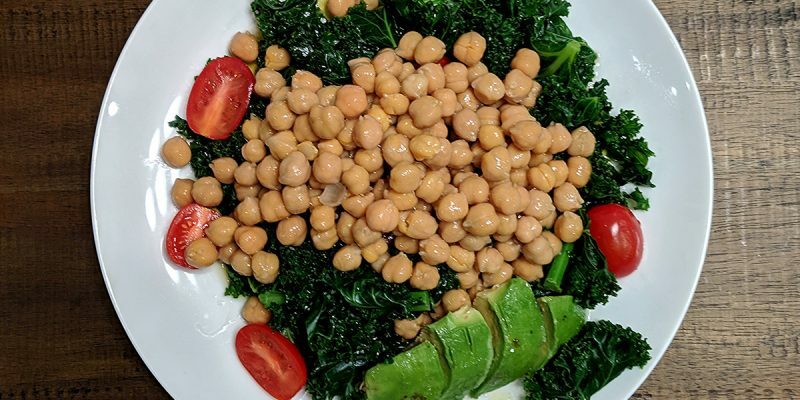 This quick and easy garbanzo bean and kale salad provides a full vegan meal and uses avocado, tomato, olive oil and fresh lemon juice. 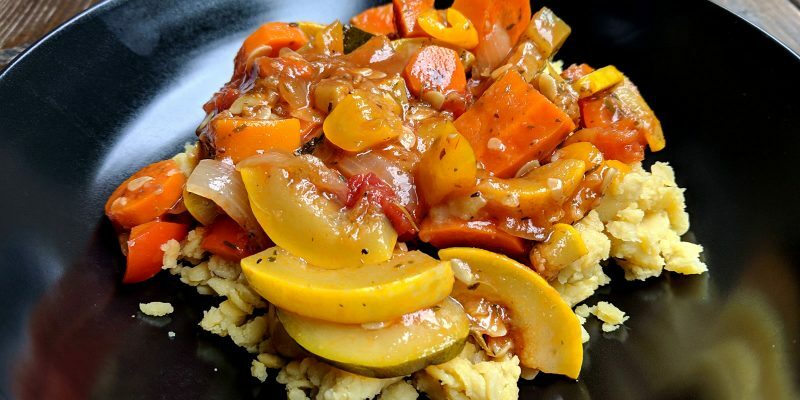 This easy ratatouille without eggplant is a variation from the French recipe, using carrots, zucchini, squash, onion, garlic, honey, peppers and spices. 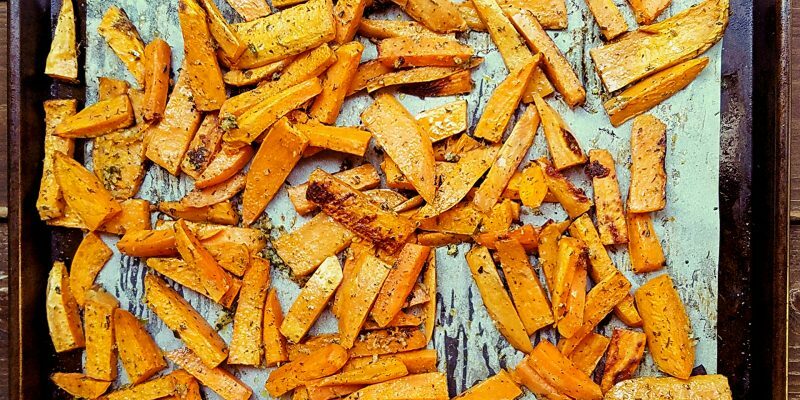 The French style sweet potato fries are seasoned with herbes de Provence, fresh crushed garlic, avocado or olive oil, and baked in the oven. 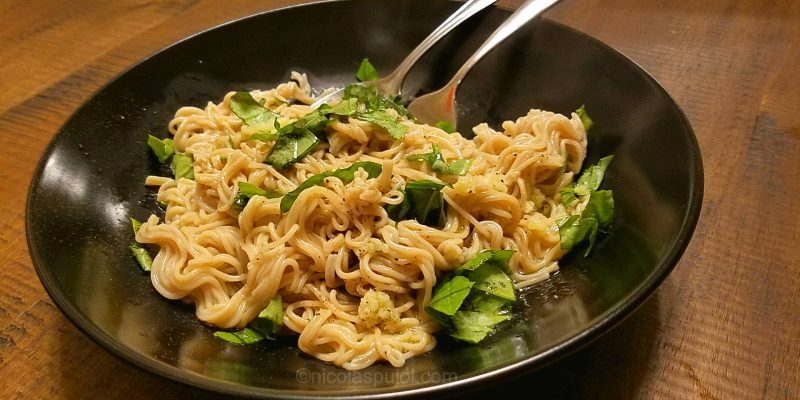 These rice noodles provide a tasty, filling, nutritious and delicious main dish for lunch, dinner, and are made with brown rice, garlic, olive oil, and optionally basil and lemon juice. They are vegan and gluten-free. 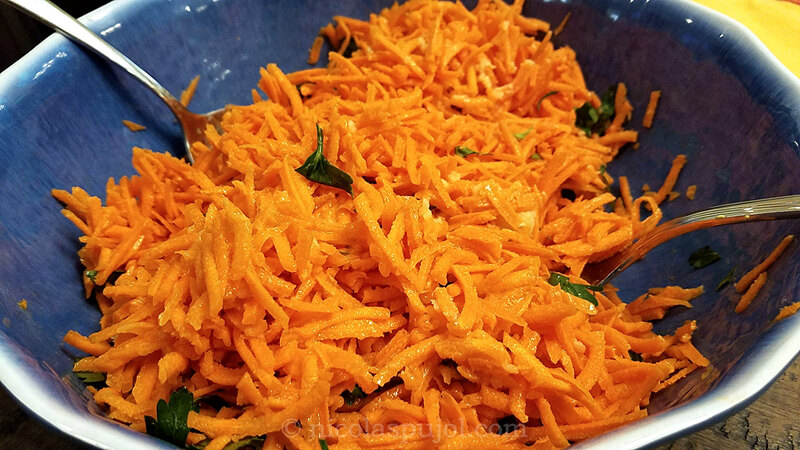 This French raw grated carrot salad features a dressing made with olive oil, garlic, lemon, mustard, pepper and optionally salt.